FLINT, Michigan -- Police say a 26-year-old Michigan woman left her two infant daughters inside a suitcase on the side of the road as child welfare workers arrived to take the children away. 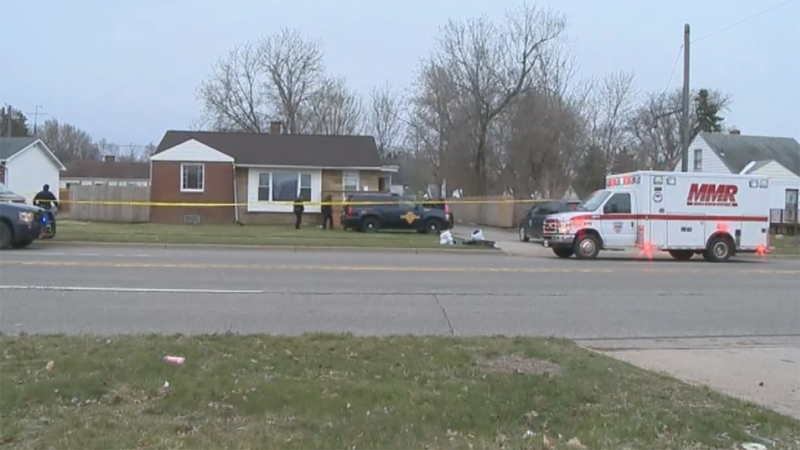 Police say officers assisting Child Protective Services workers Wednesday were unable to find the children inside the Flint home, about 50 miles northwest of Detroit. Authorities have not said why the children were being removed. WNEM-TV reports that officers looked outside the home and found the girls in the luggage. They are listed in good condition at a hospital. Police did not provide their names or ages. Police say the mother apparently ran away, but was arrested and is being evaluated at a hospital. Police say she has a history of mental illness. WSMH-TV reports that other children were found inside the home.